Jay-Z is tweeting for the first time in more than a year to clear the air. The rapper responded to buzz that he was dissing Kanye West in his verse on Meek Mill's "What's Free." "The line clearly meant don't pit me against my brothers no matter what our differences are (red hat) now go pick up Meek album . Drake and Meek on there together," he wrote. Social media users speculated about Jay-Z's line "No red hat, don't Michael and Prince me and Ye. They separate you when you got Michael and Prince's DNA. I ain't one of these house n***as you bought." 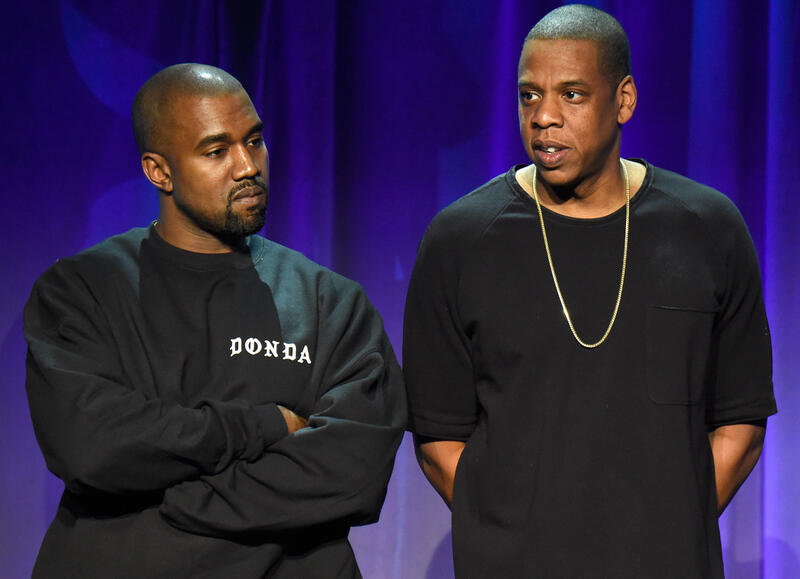 Fans wondered if Jay-Z was slamming Kanye West and calling him a "house n***a." West frequently wears a red MAGA hat and has been an outspoken supporter of President Trump, though West recently said he was stepping away from politics. But Jay-Z asked fans not to misinterpret the line, saying he and West are on the same side, essentially. The "Michael and Prince" lines refer to the rivalry between Michael Jackson and Prince, but it appears that Jay-Z's tweet says even West's red hot won't make them enemies. The last time Jay-Z tweeted was in June of last year. At the time, Jay-Z posted a series of tweets praising those who inspire him, including his wife Beyonce, West and President Obama. "What's Free" is a track off Meek Mill's latest album "Champions," the rapper's first release since he was released from prison in April. Jay-Z was one of Meek Mill's most famous supporters when he was sentenced to two to four years in prison for violating probation. Jay-Z wrote an op-ed in The New York Times, calling the rapper's sentence "just one example of how our criminal justice system entraps and harasses hundreds of thousands of black people every day."